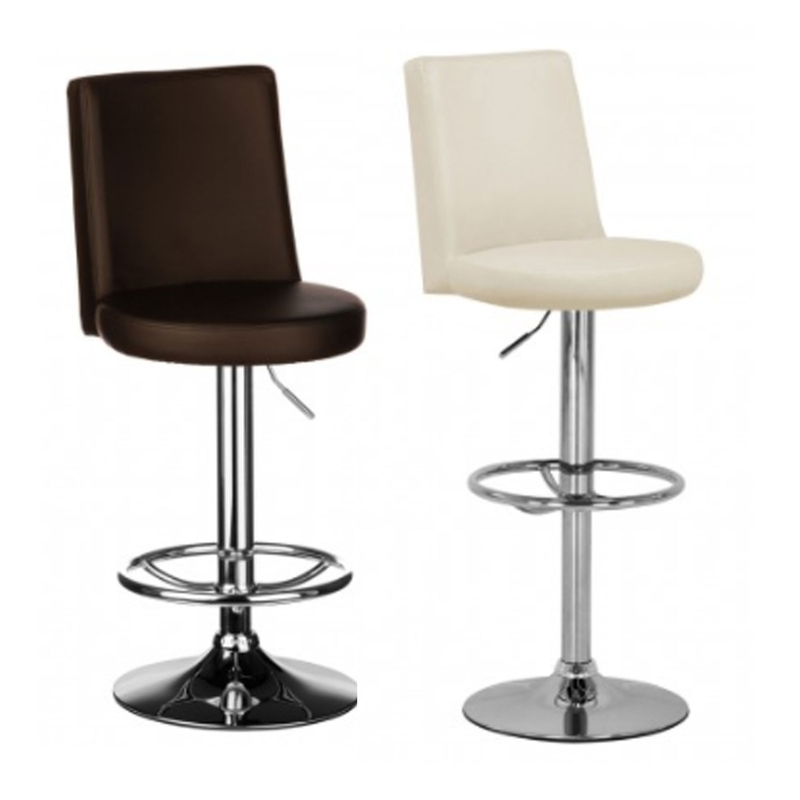 This is a fantastic bar chair with a very simplistic yet modern design. It would look fantastic in any home because of its contemporary style and homely colours. This chair comes in either a chocolate or cream colour, perfect for creating a warm atmosphere. This seat is also comfortable and sturdy, it also includes a footrest and an adjustable seat height.